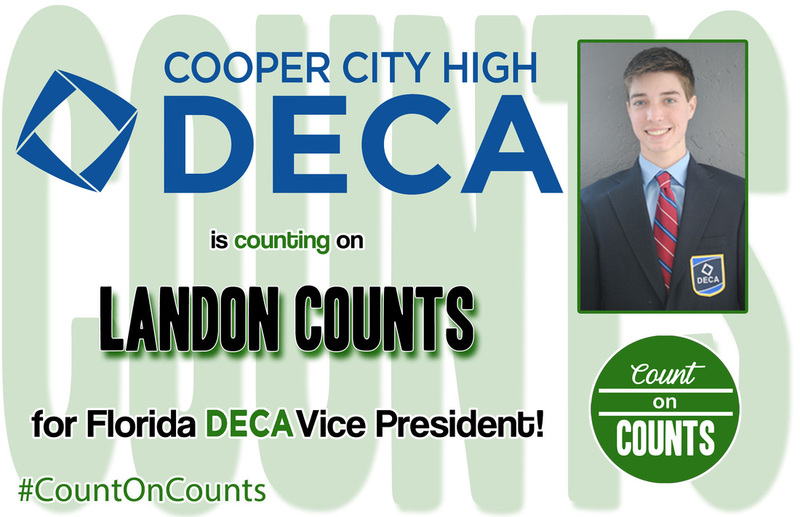 Team 58 VP--Landon Counts - Welcome to Florida DECA! 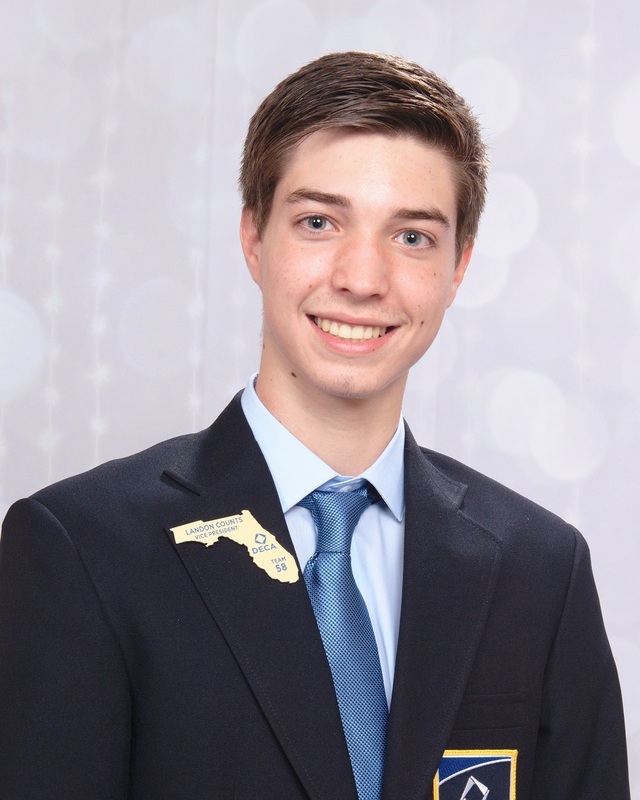 Best DECA Experience: Becoming a Florida Chartered Association Vice President. Free-time Preference: Anything...as long as I'm with friends. Best Personality Traits: hardworking and relaxed. In 10 years I see myself....owning a successful business.